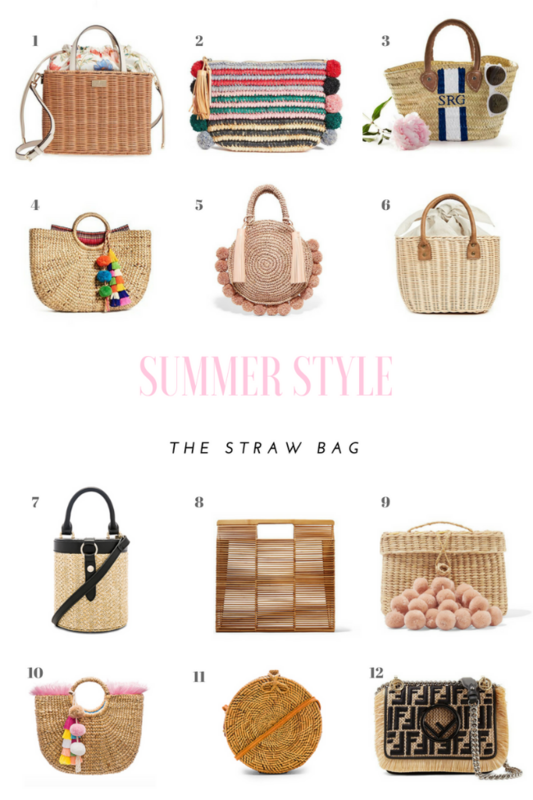 Straw bags are synonymous with the warmer weather - think beach time, light and airy attire, and it becomes clear as to why. This year the trend seems to be even more popular, with a huge variety of styles to choose from! From classic tote, to cute and circular, to boxy with pompoms, it seems there is a design for everyone. Check out some of my favourites for this summer, below!